Gentle, effective, and comfortable dental care for all. We encourage all of our patients to attend regular six-month exams, so we can ensure your teeth remain healthy. Visiting the dentist at regular intervals has proven to be the most efficient and cost-effective way to care for your smile. Each comprehensive exam is adjusted to meet your specific needs and address any concerns you may have. A sound hygiene routine is vital to keep your teeth and gums healthy. Through daily brushing and flossing, you can dramatically reduce your chances of tooth decay and plaque build-up. These are the two leading causes of dental problems such as cavities, gum disease, and much more. Our helpful team not only assists your family in creating a solid routine but performs cleanings in our office too. 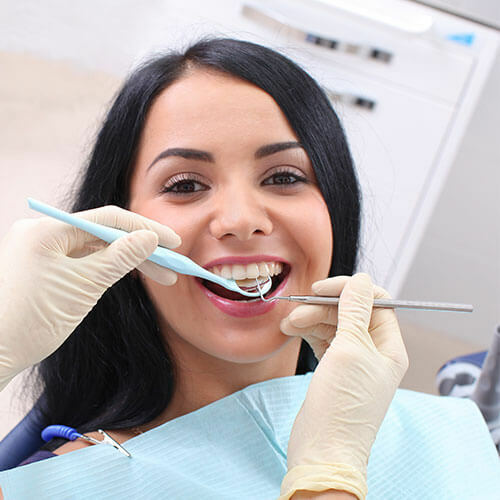 We recommend seeing one of our dental hygienists every six months for a cleaning. This helps remove any bacteria or plaque you may have missed from everyday brushing. It is a little-known fact that your gums are the foundation of oral health. What’s more is unhealthy gums have been proven to lead to other health problems such as heart disease. 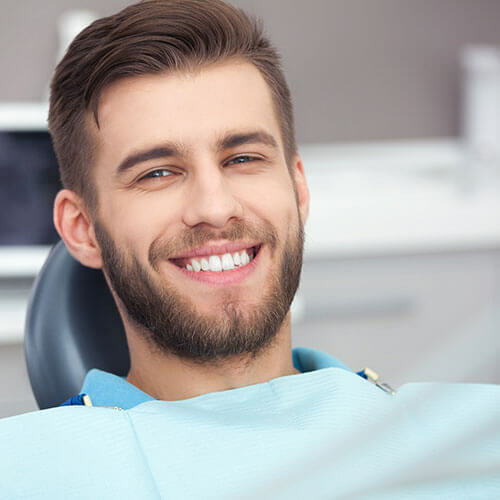 At Aesthetic Dentistry in Charlottesville, we sincerely care about your well-being so we offer periodontal therapy to keep your gums healthy. During your regular exams, we check for any signs of gum disease and perform a thorough professional cleaning to prevent this problem from spreading. You may be experiencing periodontal disease if your gums feel sensitive, are inflamed, or start bleeding. If this happens, then please contact us to set up an appointment. These safe and tested sedatives help you relax, feel zero pain, and may even allow you to sleep through your treatment. This is just another way our supportive team is making quality dentistry available to all. Modern lasers can be used in all aspects of dentistry, from periodontal care to cosmetic procedures. 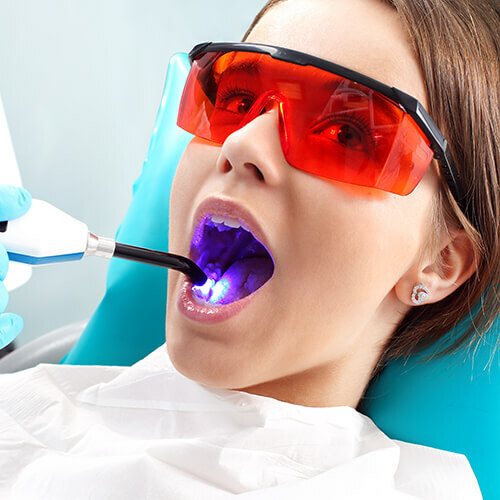 Our skilled and experienced dentists use dental lasers to increase the efficiency and precision of the treatments we offer. This state-of-the-art piece of equipment requires fewer anesthesia cases, replaces drilling, and can even enhance preventive care. Thank you for your fantastic work, expertise, and kindness. We of three different ages, small to middle-aged, really appreciate the attention to detail, the willingness to explain and share information, the lovely staff. We love Dr. Neel and her team!! We want to set your child off on the right foot and help them to develop good dental habits. Experience dentistry free of fear thanks to our friendly team, calming office atmosphere, and painless procedures. No matter your age, we make you our priority. As soon as you walk through the doors we show genuine interest in you and aim to tackle your primary concerns on the same day. Kids love coming to our practice because we make their visit unique and interesting. 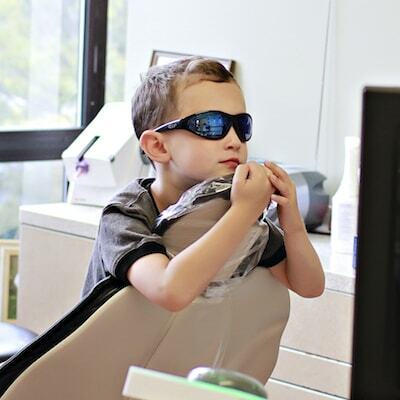 Our dentists love to see children smile and aim to make every experience a positive one. Designed to break common dental stereotypes.